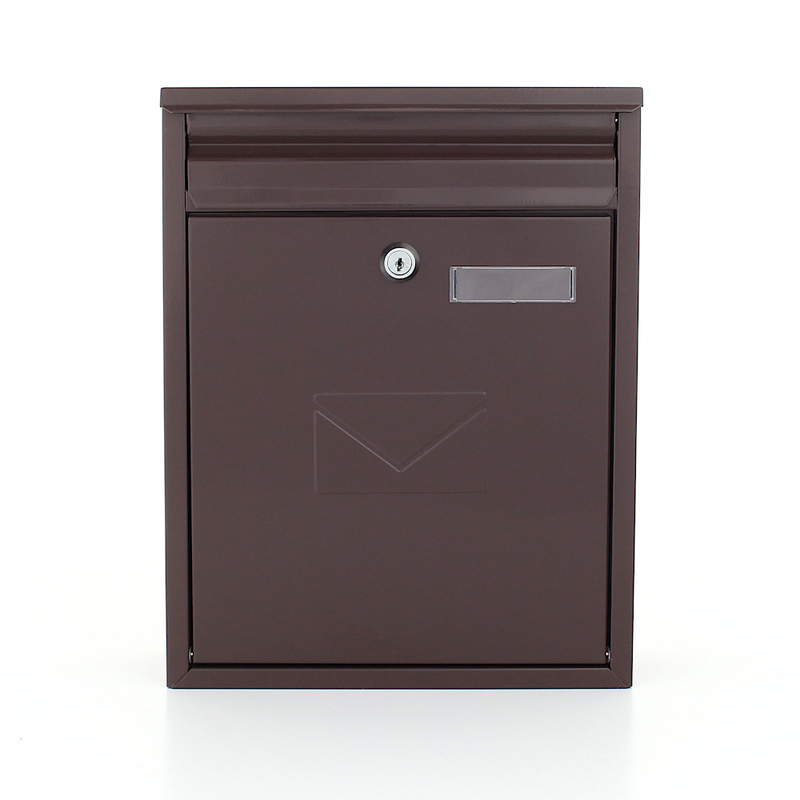 The Rottner Como Mailbox is available in 4 different colours. The Como Mailbox is a smart little mailbox designed to allow multiple mailboxes to be fitted side by side or on top of each other, making them ideal for multi-occupancy buildings like flats or apartments. Made from high-quality grade steel, Secured by a key lock supplied with 2 keys.